On a typical day at Green Screen Graphics in Rutland, the staff is busy with a wide variety of projects that reflect the diversity of what the company does. 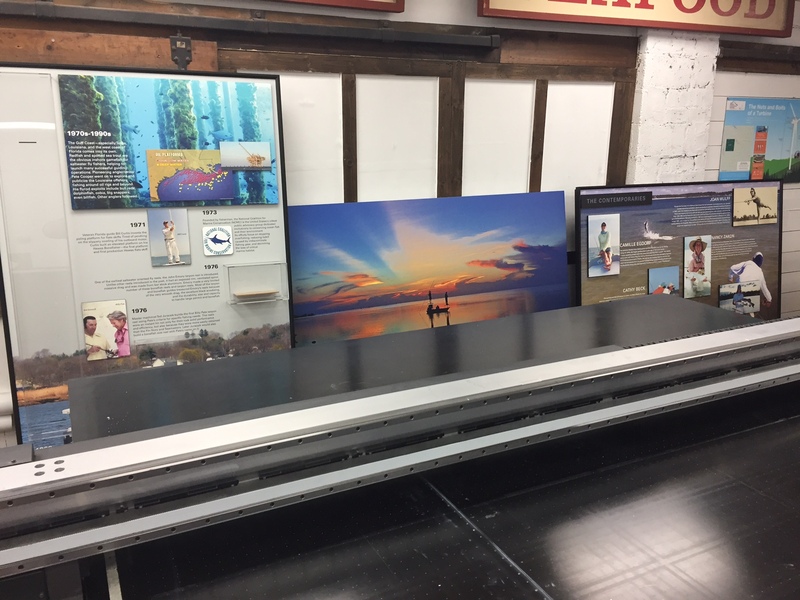 Josh Morse is working at the enormous flatbed printer that takes up a significant portion of a large room. 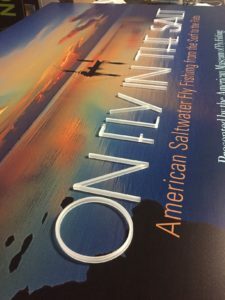 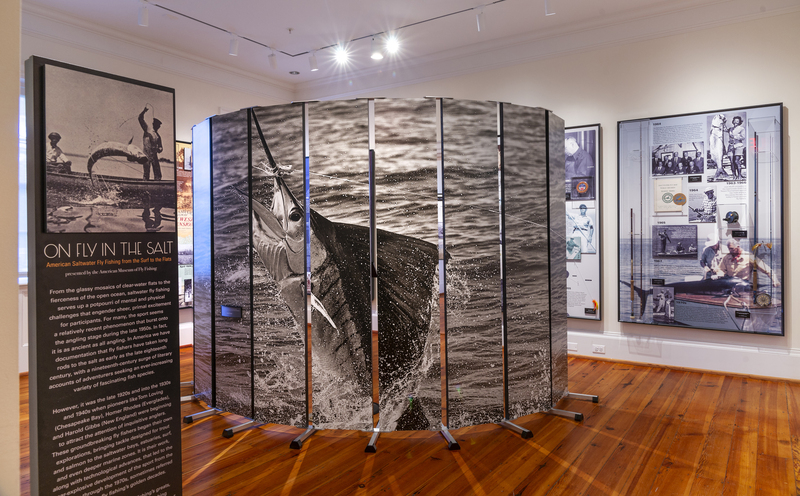 He is printing a six-foot panel that is part of a traveling exhibit, “On Fly in the Salt: American Saltwater Fly-Fishing from Surf to the Flats” for the American Museum of Fly Fishing in Manchester Center, Vermont.